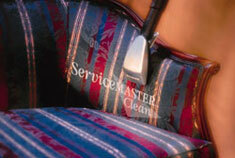 We offer commercial and residential upholstery cleaning services in Evanston IL and have been in business since 1975. We recommend cleaning upholstered furniture as soon as you notice soiling or if there is just a general dullness in the appearance of the piece. 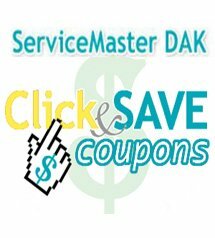 Protect your investment now and SAVE with our printable online coupon!